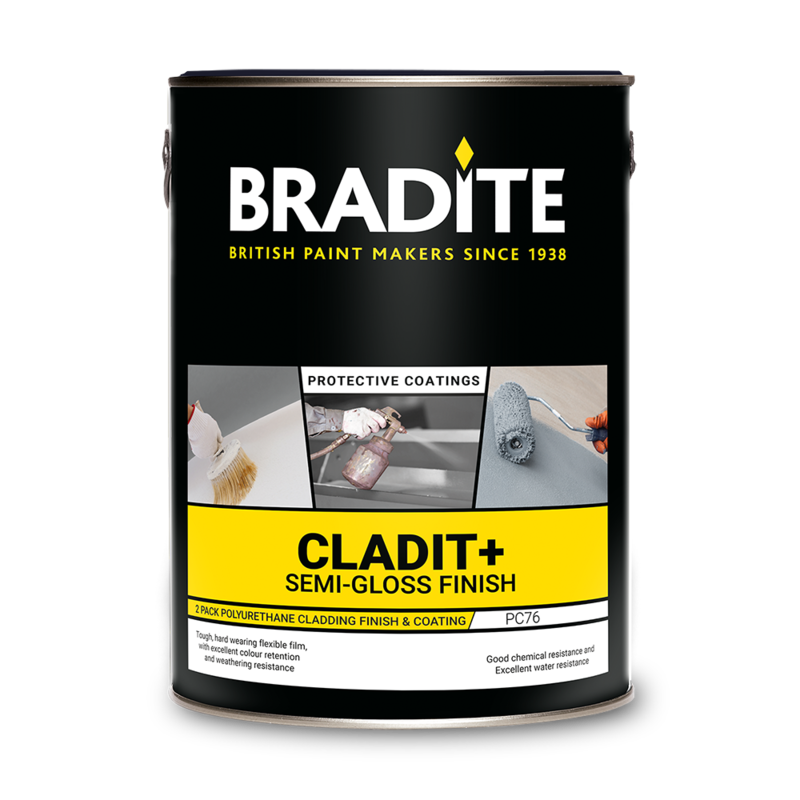 A unique single pack water thinned polyurethane acrylic finish for long lasting protection of exterior cladding elevations. Hard-wearing, flexible coating for use on steel structures and cladding. No need for primer, apply directly to intact cladding. Suitable for both wall and roof areas. Easy to maintain with excellent weathering resistance. Quick drying, water based coating with low VOCs. 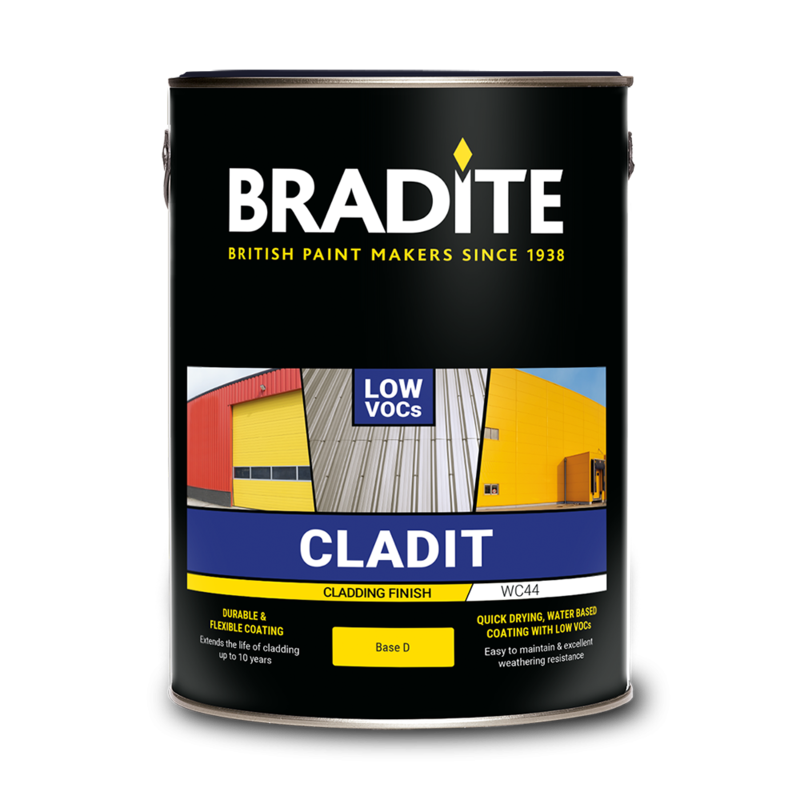 Direct application to most external cladding including Plastisol and PVF2. Properly prepared, clean, dry, free of contamination and dust. Suitably prepared and primed steel, non-ferrous steel, fibreglass, concrete and mineral substrates.